An all new, original Maze Runner story set directly before the upcoming third film, The Death Cure. They used to live and die by the Maze—a seemingly endless labyrinth of deathtraps that kept the Gladers prisoner and in fear. But the day Thomas arrived, he motivated them all to push back...and escape. But what they discovered was far worse than any maze—a world scorched by disease and controlled by the oppressive organization, Wicked. Thomas, Aided by a band of rebels, now readies to take the fight right to Wicked’s doorstep in the hope of finding a cure for the plague that’s ravaging mankind. 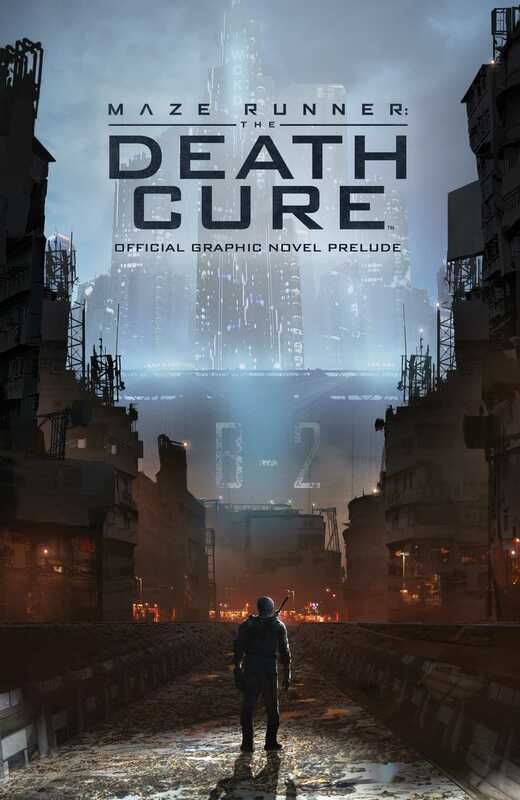 This all-new, authorized graphic novel bridges the gap between the second and third installments (Scorch Trials, The Death Cure) of the hit film franchise, The Maze Runner.